NARROWSBURG, NY – Most of us are familiar with a short list of America’s founding fathers: Benjamin Franklin, George Washington, John Adams, Thomas Jefferson, James Madison, and Alexander Hamilton. But there were other notable men who made sacrifices and contributions to the formation of our country. Caesar Rodney was one. On the afternoon of July 1, 1776, Caesar Rodney received a letter from a fellow Delaware delegate urging him to return to Philadelphia at once. The congress was on the verge of casting the vote for independence. Battling bad weather and life-threatening physical illness, Caesar Rodney embarked on a breakneck journey that would change the course of history. Fort Delaware Museum of Colonial History continues its summer-long program of fascinating historical presentations at 1 PM on August 26 when noted children’s author Jan Cheripko elaborates on the dramatic, not-so-famous story he tells in “Caesar Rodney’s Ride: The Story of an American Patriot.” The award-winning book for young adults, one of many by Mr. Cheripko, was published in 2004 by Boyds Mills Press and is soon to be released in audio. Cheripko (photo right) will also discuss another book he is currently working on for middle grade readers. It is about John Laurens, the son of Henry Laurens, the second president of the Continental Congress. The Laurenses were well-respected, wealthy slave owners in Charleston, South Carolina. John, who was aide-de-camp to George Washington, pursued a dream he had of raising a battalion of slaves to fight for the Revolution and win their freedom. He was killed in a meaningless skirmish after the Battle of Yorktown, and his dream died with him. Cheripko is a full-time educator at The Family Foundation School in Hancock, New York, where he works with at-risk teens, teaching English and philosophy. 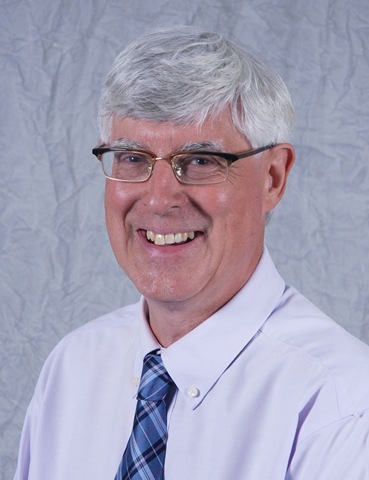 Additionally, he has been a featured speaker at the National Council of Teachers of English, the International Reading Association, and numerous state and regional education conferences. He has addressed students, teachers and parents about writing, at-risk teens, addiction, and heroes throughout the nation and abroad. He currently lives with his wife, Valray, and daughter, Julia, in Bethany, Pennsylvania, where he also serves as a member of the borough council. 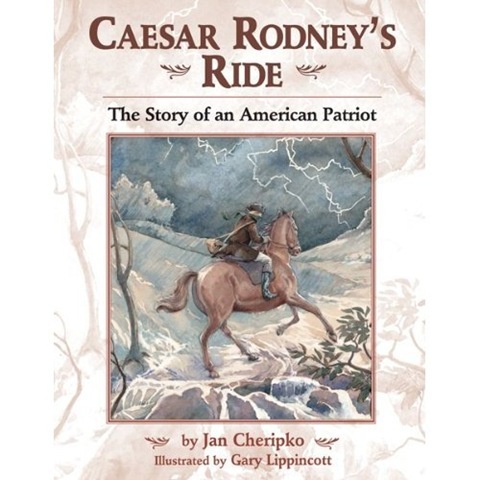 Copies of “Caesar Rodney’s Ride” will be available for sale and autographs following the talk. Cost for the presentation is included in the price of admission to Fort Delaware Museum of Colonial History which is located along the NYS Scenic Byway at 6615 State Route 97, Narrowsburg, NY. For further information, call 845-252-6660.